Description: A mute gunslinger faces off against a gang of bounty hunters in the great blizzard of 1899, and a grim, tense struggle unfolds. This movie is notable as one of the few Westerns with the C-96 in it, usually a classic “bad guy” pistol. Of course the movies always use a model which is much too late for the period, but hey, it’s only a movie. A silly western spaghetti with unknown director and unknown actors. The two lead actors Jean-Louis Trintignant and Klaus Kinski are hardly unknown actors – both are legends of world cinema . is this the Film Movement restored release?? 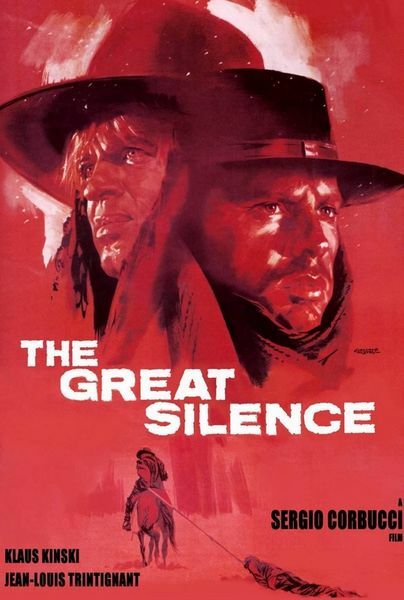 One of the greatest Italian westerns ever made. Incidentally, the “Alternate Ambiguous Ending” is the “happy ending”, with no original soundtrack but the commentary (by Christopher Frayling, I guess). I love this movie. You are the best!